First the Islamic State group compiled lists of women accused of prostitution, he said, stoning or shooting around 500 in the initial months. Then it went after men accused of being gay, flinging them off tall buildings. Shiites, Christians and Yazidis fled from a city once proud of its multiple religions. 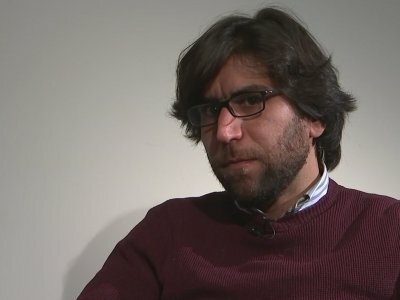 An activist who helped co-found a “Women of Mosul” Facebook group with Mosul Eye describes him as a “spiritual leader” for the city’s secular-minded. In hours of face-to-face conversations with The Associated Press over the course of two months, he agonized over when and how to end the anonymity that plagued him. He did not want to be a virtual character anymore.